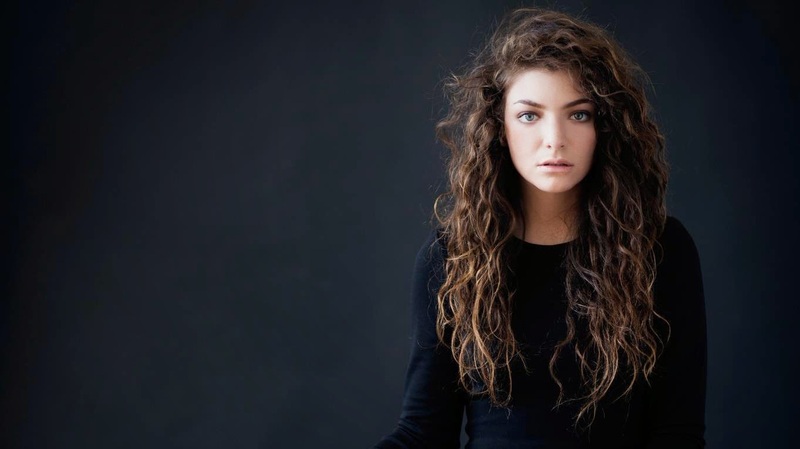 The New Zealand popstar has seen a meteoric rise to fame over the last few months since the release of her debut album, 'Pure Heroine'. This has predominantly been off the back of her ubiquitous single Royals amidst a wave of hype. And you know you've made it when you're referenced in a Lily Allen song. But how does her brand of teenage ennui translate to a live show? Lorde belongs to a modern wave of female artists, including the likes of Lana Del Rey, Charli XCX and Sky Ferreira. Eschewing the usual bubblegum teen fare, they embrace darkness, nonchalance and effortless cool. They are the new wave of teen idols, rebelling against pop norms. Their music might be mainstream, but they aspire to be anything but. Lorde is a prime example. On hearing she would be playing Brixton she "did a tiny little jump in the air...maybe", not wanting to shake her steely cool facade. Her music is ostensibly for a youthful crowd, as she launched into a lengthy diatribe about how she's "always been frightened of growing up" before singing "it feels so scary getting old" on Ribs. The 90% female teen audience seemed to agree, drinking and dancing with abandon and insisting on watching the entire gig through their phones. If Snapchat crashed last night, this is why. On-stage, Lorde is all about gothicism for a modern, electronic age. The stark lighting gave her the appearance of a ghost as she performed in front of a black curtain that, after the first song, was lifted to reveal her backing drummer and keys, a chandelier shimmering in the neon light. It was merely a hint of grandeur to match the minimalist nature of her music: cold, sparse and metallic. And Lorde herself performs like some possessed demon. Clad in a black suit with her trademark noir lips, she jerked amongst the strobes and the shadows in her own world, utterly commanding the stage. That great mane of curly hair is as much a part of her act as her deep drawling vocals, flipped dramatically to stop from smothering her smouldering face. When she arrived back on stage for her final song in a sparkling gold cape, she had more than a hint of Kate Bush about her. The fierce image was only dropped when she soaked up the final applause, unbelieving and humble. You do wish she would let loose a little more vocally to match her movements, but the overall effect is captivating and cooly haunting as she snarls into the microphone amongst spectral beats. It's easy to see how her fans are so mesmerised.